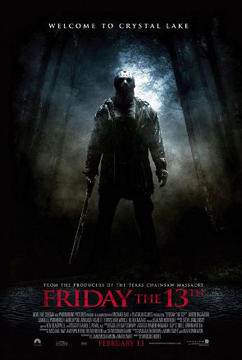 Posted on October 31, 2013, in Friday in Gautham, Memoir, Movies, Opinion and tagged 2000s, 2009, bad movies, Freddy vs. Jason, Friday the 13th, Friday the 13th (2009), gore, Halloween, horror, horror movies, horror sequels, Jason Voorhees, Platinum Dunes, pop culture, reboots, remakes, sequels, slasher flicks. Bookmark the permalink. Leave a comment.